Kelsey is a Registered Dietitian who quickly learned in her program that she wasn’t being taught what dieticians should really be teaching their patients. She decided to study functional medicine, open her own practice, and pursue her dream of working with clients who really care about themselves, who want to invest in their health and receive support along their health journey. 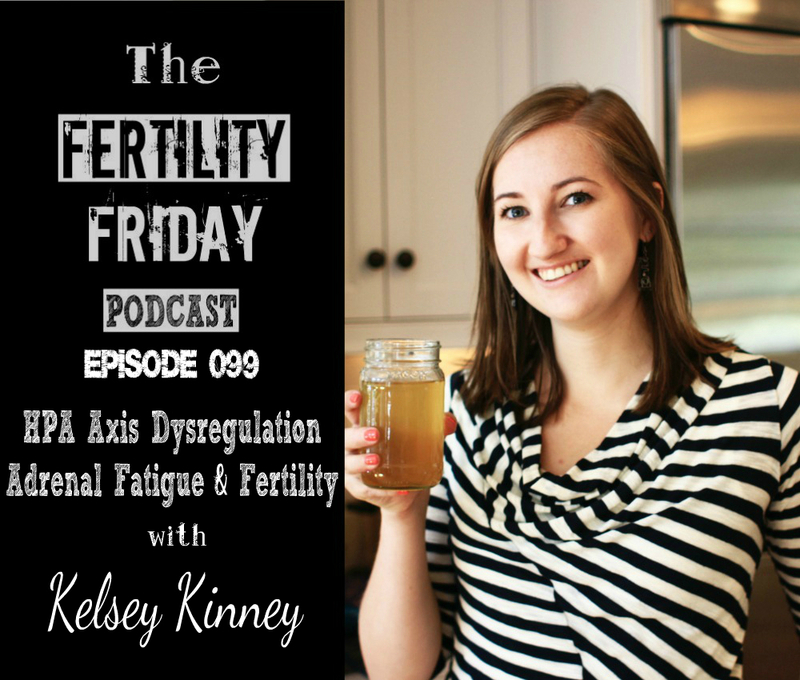 In today’s show, Kelsey and I talk about Adrenal health, HPA axis dysregulation, and how this can impact fertility. I’ve had a number of questions from listeners about adrenal fatigue and HPA axis dysregulation because of the impact it can have on a woman’s fertility hormones! What is adrenal fatigue? Does it mean that your adrenals are “tired”? What is the body’s hormonal response to stress? What are the symptoms of HPA axis dysregulation? What is the link between blood pressure & HPA axis dysregulation? What are some of the ways that you can reduce your stress in your daily life? What is overexercise and how does it impact your stress levels?